Home | Event | Box Tops are Piling Up! 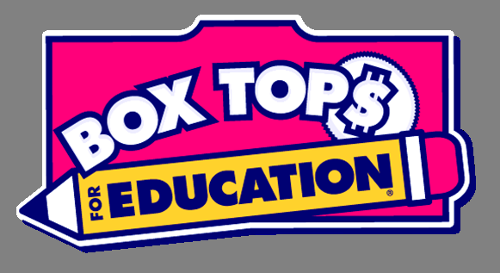 Ready for another dose of our Box Tops Competition? Monday, March 19th is the start of the Spring Box Tops Competition! Start clipping and saving now, so you can help your student’s class win a cool surprise. Clipping Box tops is another win to get additional funding for the things Powel loves and needs. Money raised buys things like books, computers, recess equipment, and more. Look for the Box Tops logo on brands like General Mills, Pillsbury, Ziploc, Kleenex, Hefty, and many more. Don’t forget to ask a neighbor, friend, or family member to clip and save them too!